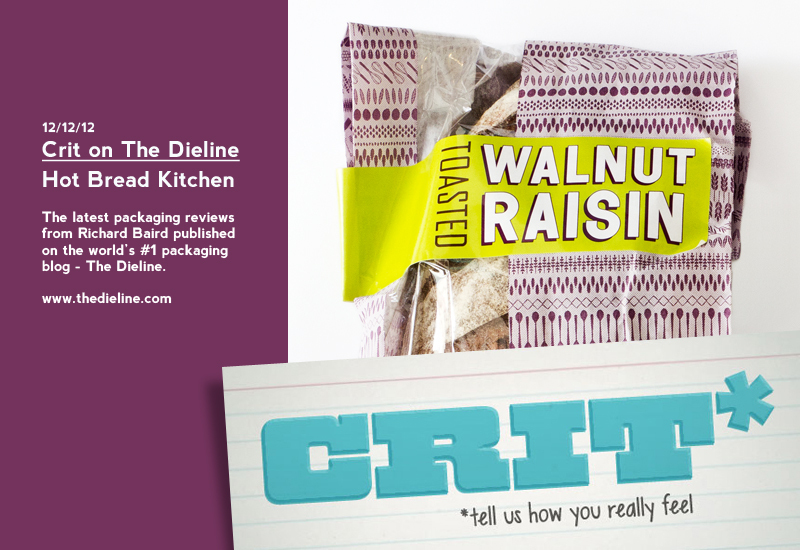 For this week’s Crit on The Dieline I reviewed Pentagram’s identity and packaging design for Hot Bread Kitchen, a non-profit bakery – producing regional and ethnic bread products – and social enterprise that delivers paid, on-the-job training and lessons in English and entrepreneurship to immigrant and low-income women of New York. Pentagram’s solution is a simple but expanding illustrative combination of implements and ingredients alongside bold typography and a light, bright and contemporary colour palette that together brings out the earthy organic textures and warmth of the bread while subtly conveying the diverse cultural backgrounds of the bakers. 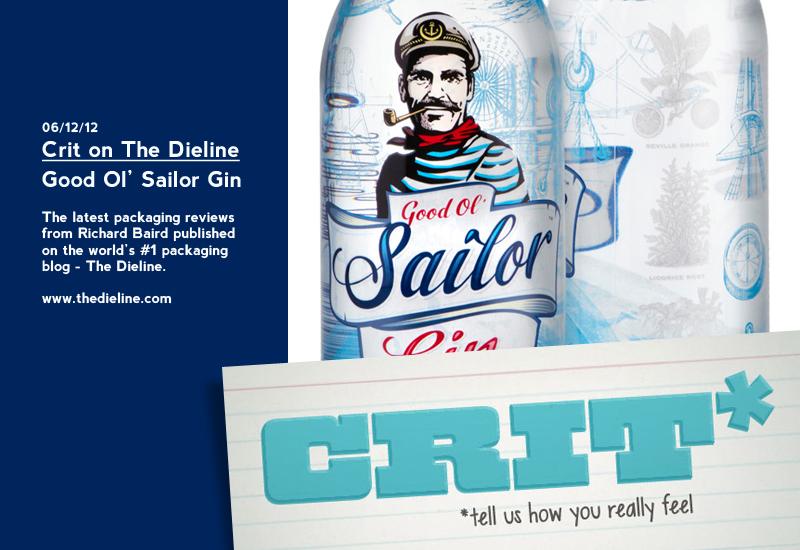 For this week’s Crit on The Dieline I reviewed Motherland‘s packaging design for Good Ol’ Sailor Gin. A solution that that moves away from the illustrative aesthetic created by tattoo artist Aniela utilised across the brand’s vodka range in favour of a more ‘mature’ direction that mixes traditional etched illustrative detail and bold, contemporary character work.